To instil best practice, increasing safety and efficiency in Australian business through aviation. 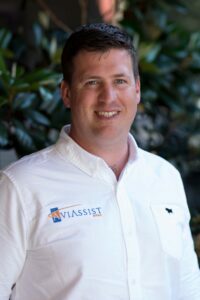 Today, Aviassist is a company embracing remotely piloted aircraft and has pioneered custom training solutions for commercial RPA operations. We specialise in training those with little or no exposure to aviation and have many years and thousands of hours of real- world experience to share. 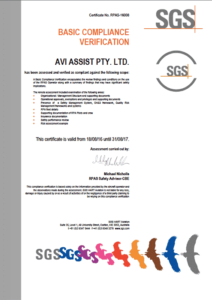 Aviassist is passionate about promoting safe aviation activities and increasing business safety and efficiency using the latest technology. 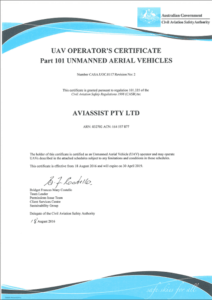 Civil Aviation Safety Authority approved and independently audited, Aviassist is proud to be the first choice for professional drone training and consultancy for some of Australia’s largest companies and government departments. Ross Anderson has a passion for creating business efficiency through remotely piloted aviation. 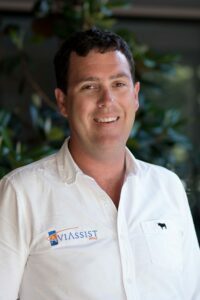 A commercial pilot of more than 17 years experience Ross is the Managing Director and Chief RPAS Instructor at AviAssist. Ross has a Bachelor of Science (Aviation) and developed one of the first drone training courses to be recognised by the Civil Aviation Safety Authority (CASA). 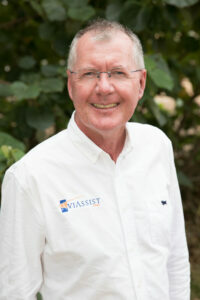 Based in Newcastle, Ross leads Aviassist RPAS training. Mark Goolmer is a commercial RPAS instructor and piloted Helicopter Pilot/Instructor. Mark has 40 years aviation experience including 19 as a pilot for the Westpac rescue helicopter service. Based in Newcastle, Mark leads RPAS training in New South Wales. 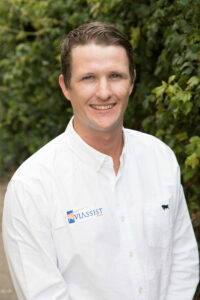 Duncan is a commercial RPAS Instructor and professional skydive instructor. Duncan has 10 years of aviation industry flying both aeroplanes and canopies around the world. Duncan also has a degree in surveying and extensive experience operating commercial drones here and abroad. 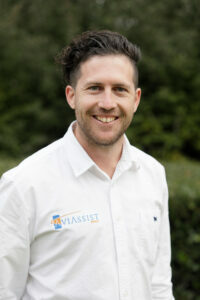 Based in Sydney, Duncan leads RPAS training in New South Wales. 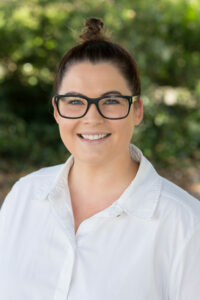 Lydia King is Aviassist’s office manager and first point of contact. Lydia also holds a CASA Remote Pilot Licence (RePL). Based in Newcastle, Lydia ensures your experience with Aviassist is professional and personable.